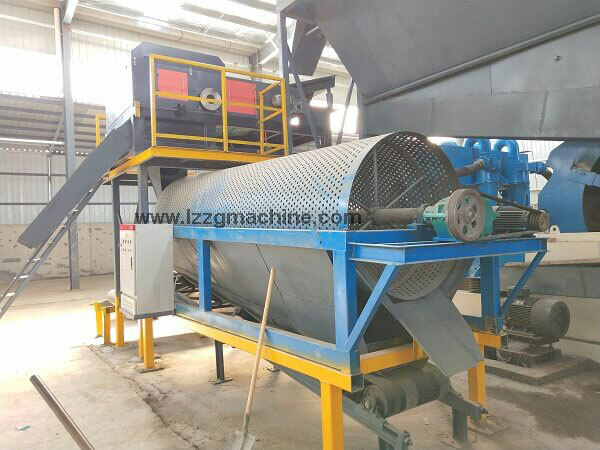 The trommel screen, also known as a rotary screen or drum screen, it is a mechanical screening device used to separate materials like ore, coal, gravel, etc., mainly in the mineral and solid-waste processing industries. 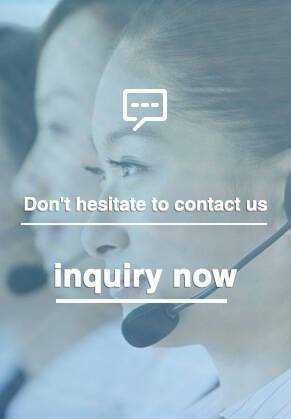 It’s designed to minimize setup time and be easy and convenient to service. 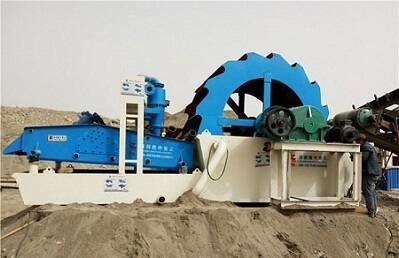 We have perfected the ability to size and customize trommel screens with different materials to suit the application, such as the updated product compact sand washer. 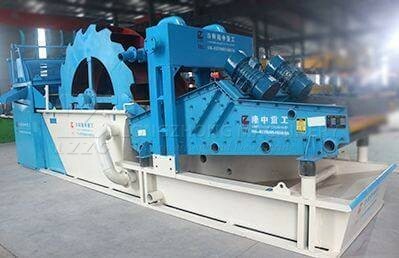 Drum screens are often used for screening aggregates in sand and gravel fields. They can also be used in coal preparation, mining, building materials, electric power, highways, metallurgy and other departments, especially for materials with relatively high viscosity. 1. 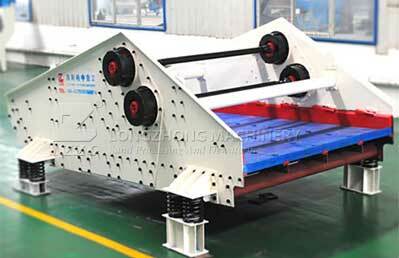 Stone yard for grading of large and small stones, and separation of soil and stone powder. 3. In the chemical industry, the beneficiation industry is used for grading and separating powdery materials. 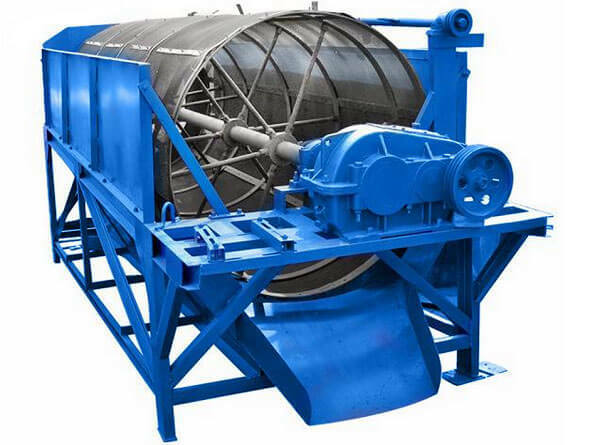 The rotary screen is specially developed for power plants, coking plants, building materials, metallurgy, chemical industry, minerals, and other industries. 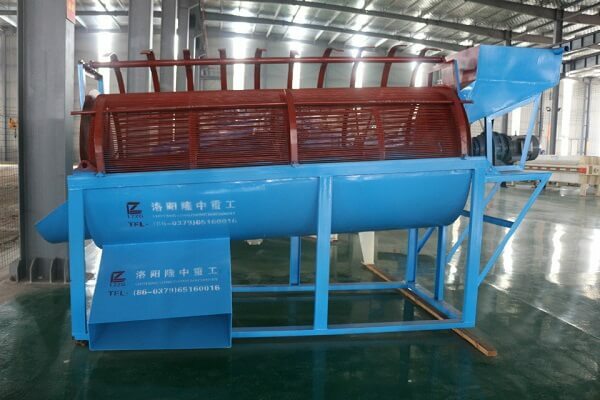 It overcomes the problem of screen clogging in the screening of wet materials by circular vibrating screens and linear screens and improves the screening system. Yield and reliability. 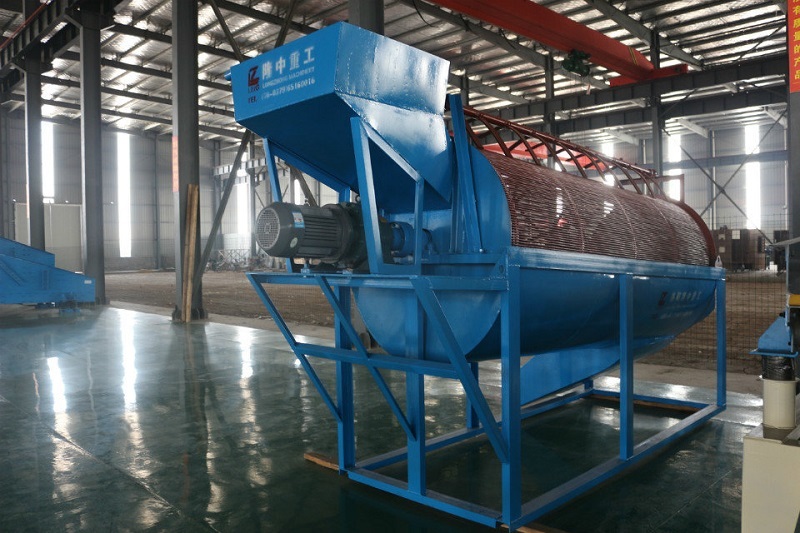 The sieved sand and gravel materials can be automatically separated, and are ideal materials for manufacturers such as buildings, highways and cement building prefabricated parts. The screen hole is not easy to block. Running smoothly and the noise is low. The structure is simple and the maintenance is convenient. The trommel drum cylinder can be closed, and easy to collect dust. Screen drums made to customer specification.